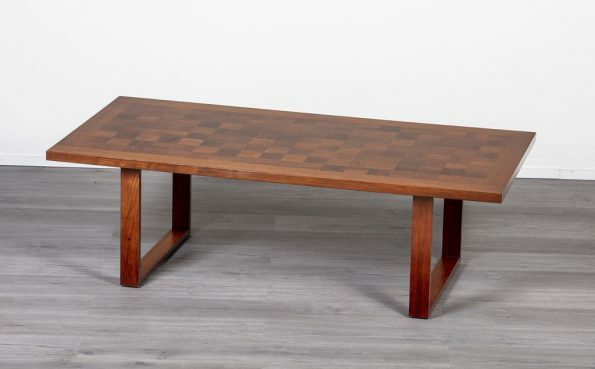 Danish 1960’s Designer Brazilian Rosewood Coffee Table. 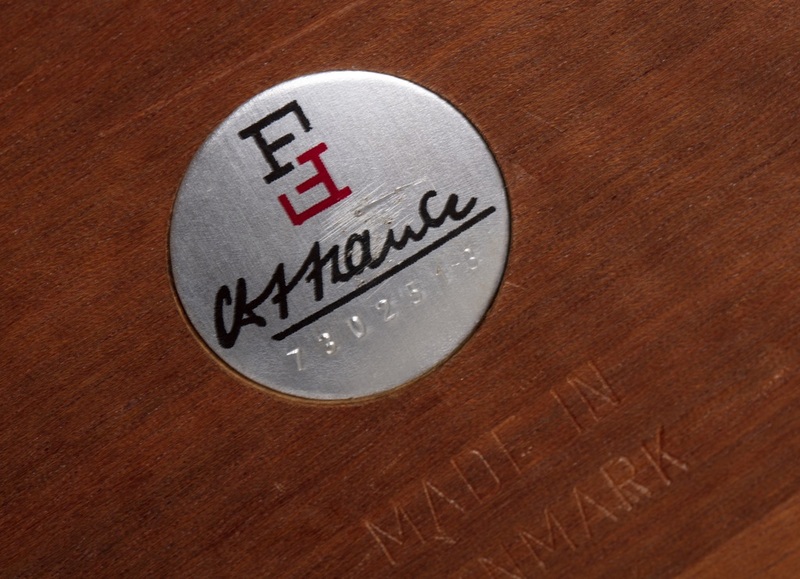 Designed by Arne Vodder, Produced by France & Son. 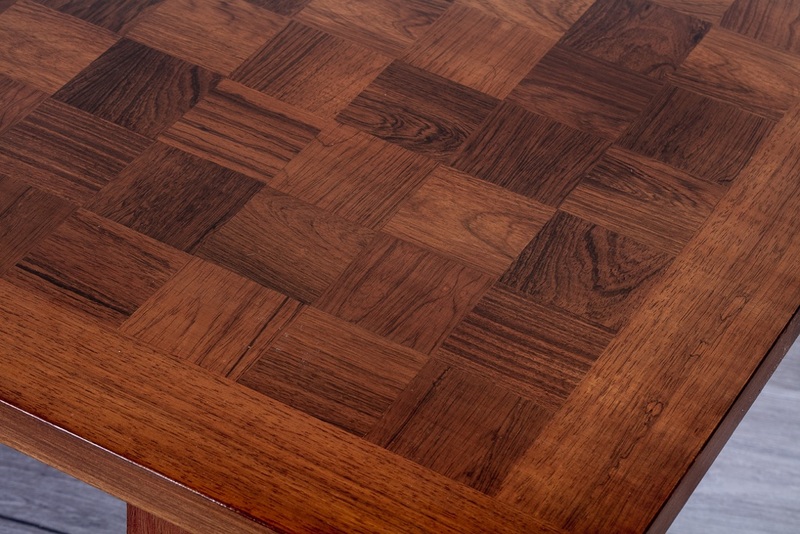 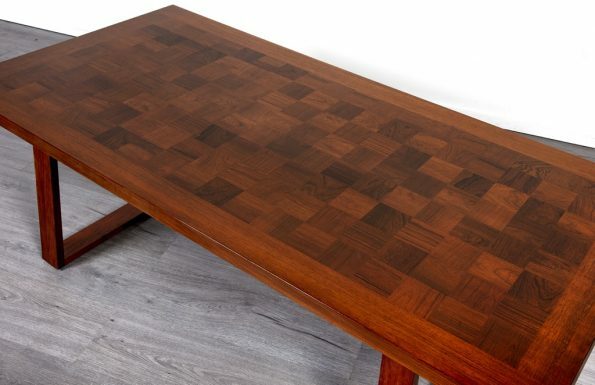 Checkerboard Brazilian Rosewood Parquetry Top.